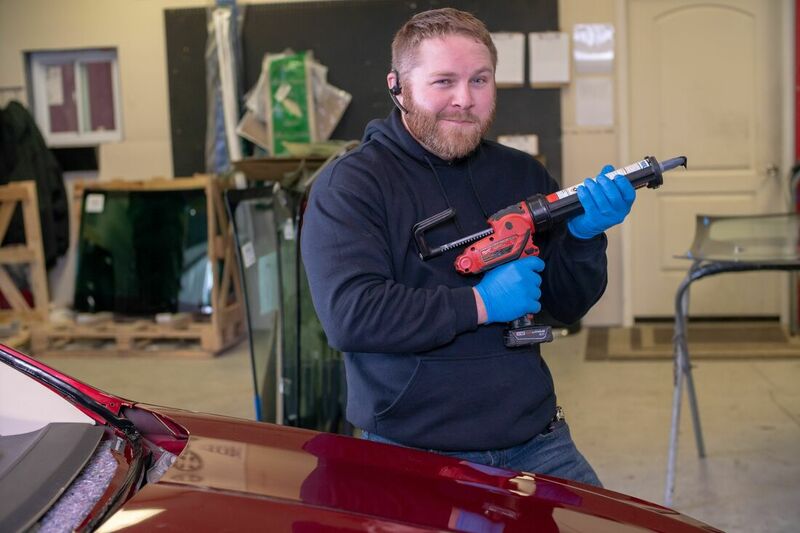 Clarity Auto Glass is family owned and operated AGRSS registered and DOW certified local auto glass business in Kansas City, Missouri. 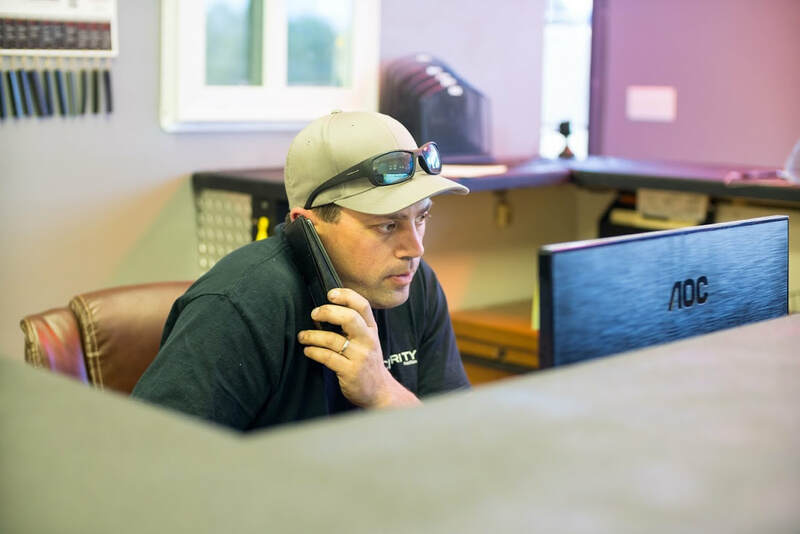 We have more than 15 years of experience with auto glass repair and replacement. 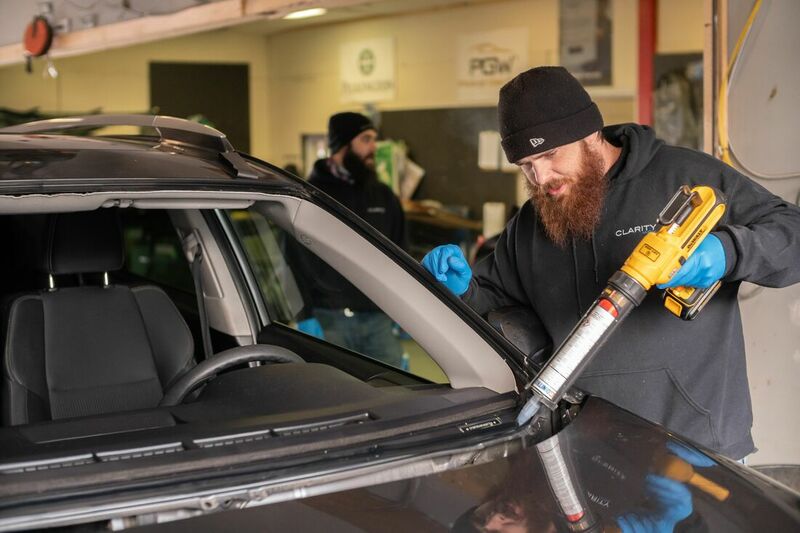 We provide original equipment manufacturer (OEM) or equivalent quality automotive glass, and tools that ensure your vehicle does not get scratched. We do repairs for all automobile windows, regardless of the make, model, or year. We offer mobile service. Our shop is in Gladstone, MO and we offer quick and affordable auto glass repair and replacement service. We replace windshields in all types of vehicles, from foreign, domestic, cars, trucks, SUVs and commercial vehicles. We work with all major insurance carriers and can direct all window repairs directly to your claims department. We are fully licensed, insured, and offer 100% satisfaction guarantee on all workmanship. •We make sure the job is done right...the 1st time!